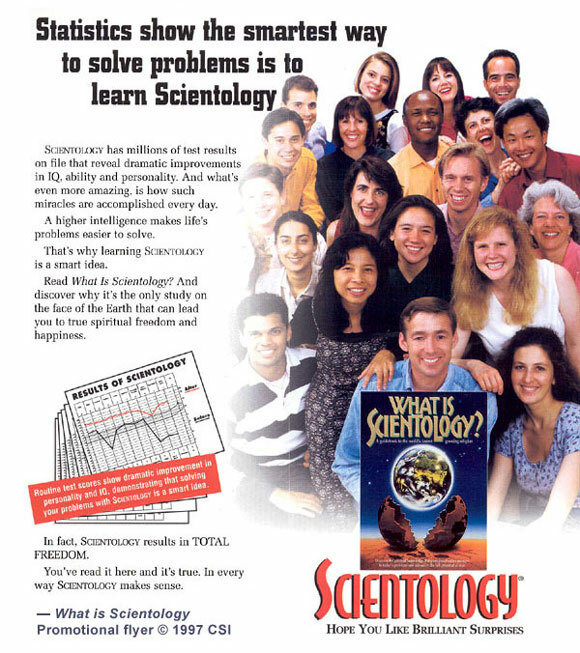 Scientology claims they improve personality and IQ. 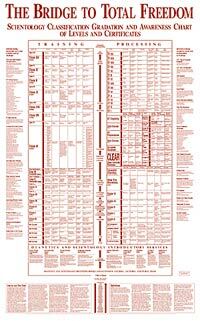 Statistics show the smartest way to solve problems is to learn Scientology (1997). [Advertisement]. Church of Scientology International.